Did you know you can help churches damaged by Hurricane Harvey to repair or rebuild while earning returns consistently higher than bank CD investments? Methodist Loan Fund investors provide the capital for TMF to loan to those churches, as well as other churches throughout Texas and New Mexico that are creating or expanding ministries. To find out more visit: methodistloanfund.org or call TMF at 800/933-5502. We know that in order for churches in these disaster areas to continue to be sources of healing and hope for their communities, they will require not only immediate relief, but also long-term assistance. 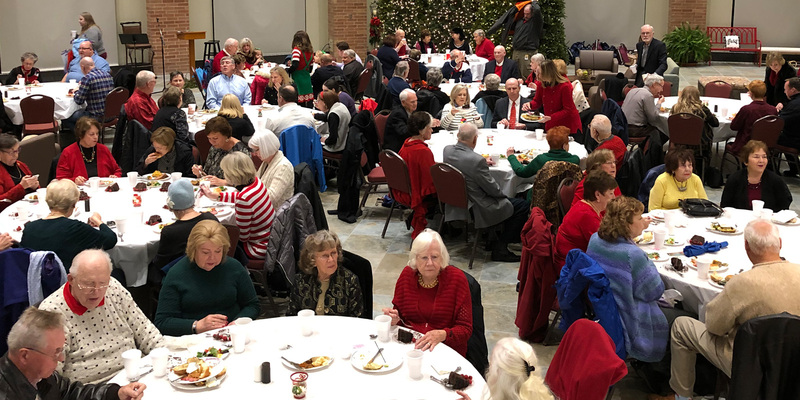 Investments in the Methodist Loan Fund will help empower congregations to continue to offer a family of faith, encouragement, depth, and love to their communities.